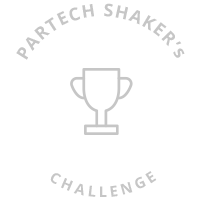 BNP Paribas Wealth Management will run its first Business Challenge on September 21st from the Partech Shaker. Participants will spend the whole day rethinking digital customer interactions for the bank and have the opportunity to win Apple vouchers. To participate, register here by September 10th, BNP Paribas Wealth Management will carefully review the applications and build teams of 5.